Cho Sun Jak (1940-) is a prolific South Korean writer of many novels and short stories. Many of his works have been adapted successfully as TV dramas and films, but very few of his works have been available in English till now. He presents an honest and frank view of the reality behind the successful development of modern Korea, with humour and sensitivity. 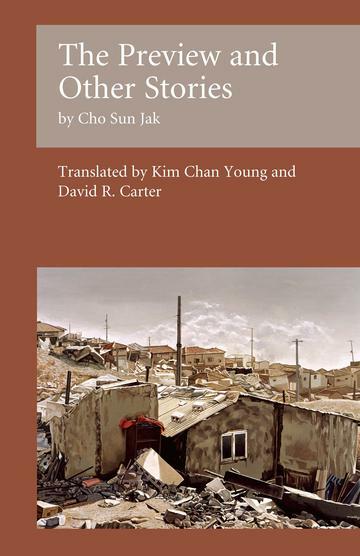 The well-known novella The Preview depicts the Korean War through the eyes of a young boy, and the other stories in this collection reflect the aftermath of the war, the desperate lives of the poor, the corruption of moral values, and the pathos of the lives of good-hearted prostitutes. 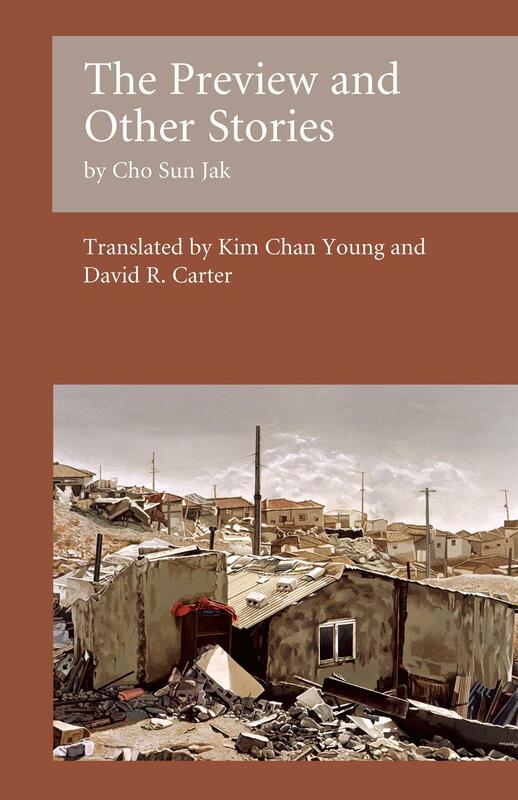 The translations, by Kim Chan Young and David Carter, capture well the atmosphere and values of the period in which the stories were written. Detailed notes clarify linguistic points and the social and cultural context.